Moonee Valley's Under 14 White team took the honors in a tough Friday night final, and brought home our 13th junior flag. Playing Essendon over the two evenings, we always seemed to have the match in hand, even though the final result was close. Moonee Valley ran down Essendon's total of 180 runs only four wickets down, but with just one over to spare. 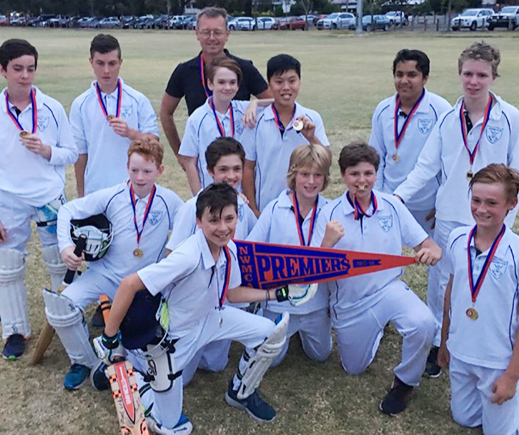 It was a great team effort, highlighted by consecutive unbeaten 50s in the Semi and Grand Final by Nam Nguyen, who also played much of the season in the senior Sevenths. A 48 by Thomas Kruspe and 29 by Jakob Haskell also helped anchor the run chase. 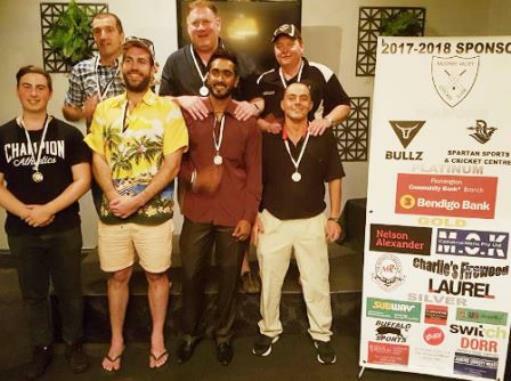 At left: Coach Peter Pickering stands proudly with our Premiership players: L-R: Back - Luca McMonagle, Thomas Kruspe, Thomas King, Nam Nguyen, Pranav Matha, Riley Walsh. Middle - Thomas Nightingale, Dejan Gilevski, Thomas Barnett, Harry Pickering. Front - Jesse Maljanek-Smith, Jakob Haskell. The well-deserved Premiership was our first junior flag since our Under 12s won in 2011/12, and our first in Under 14s since 2008/09. 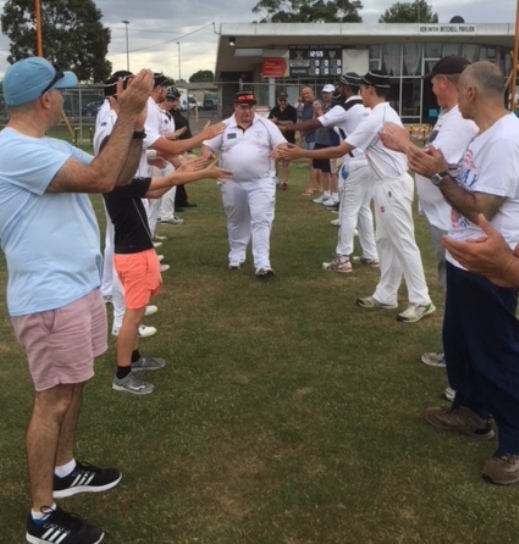 Our Valley boys finished fourth on a tight-packed ladder, and our position in the finals came down to the wire - we won our last game comfortably, but five runs was all that stopped the fifth-placed team from securing a win and leapfrogging us. 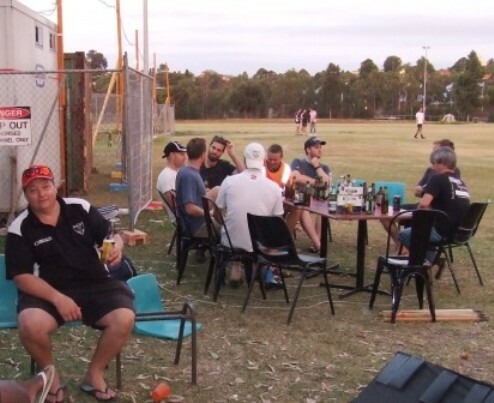 We beat the top-placed Doutta Stars seven wickets down in the February 23/March 2 Semi Final, then overcame Essendon in the March 9 and 16 Grand Final. 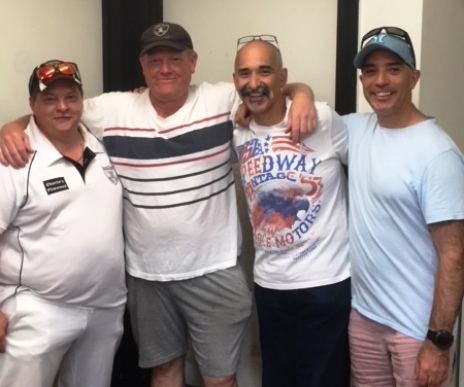 Congratulations to our Premiership winners!